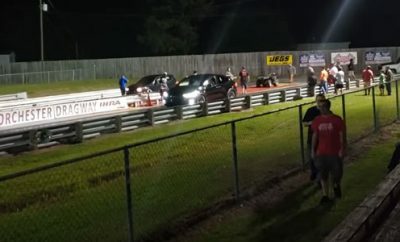 Tesla vs. 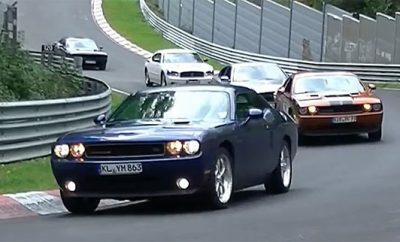 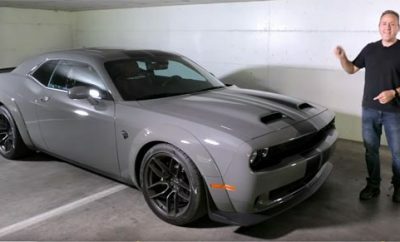 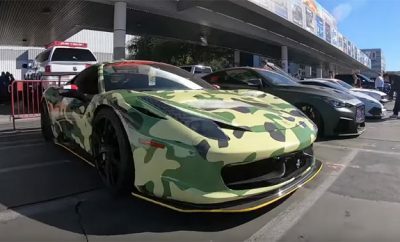 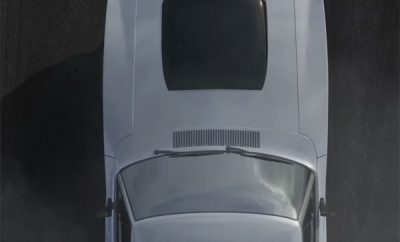 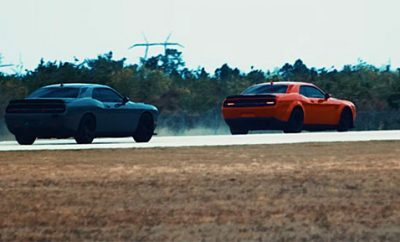 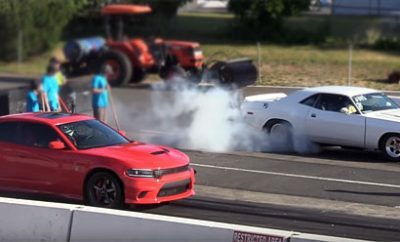 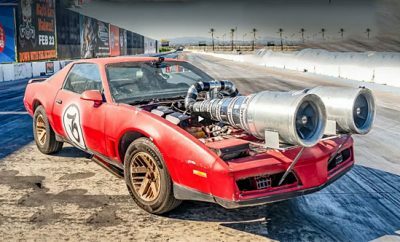 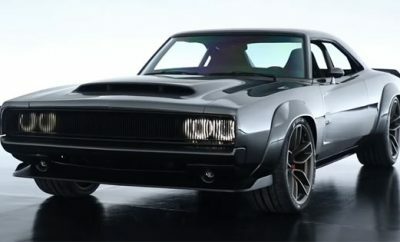 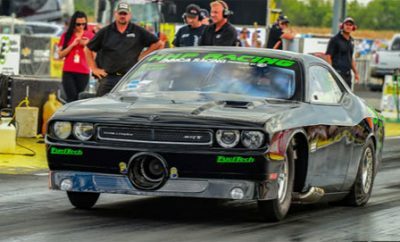 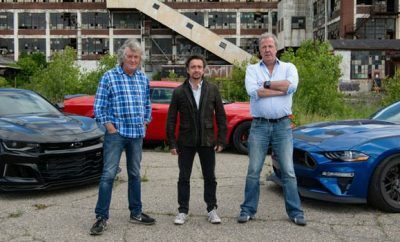 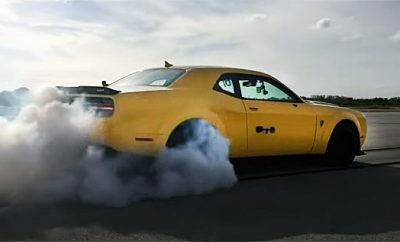 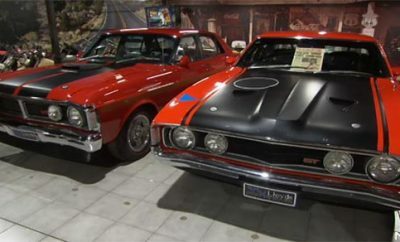 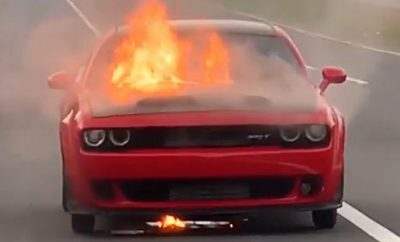 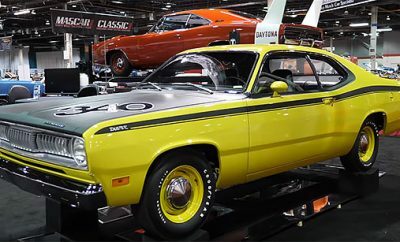 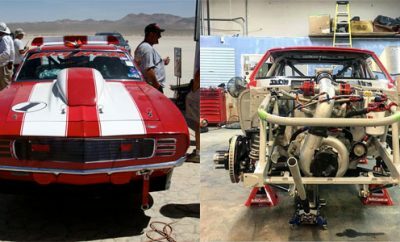 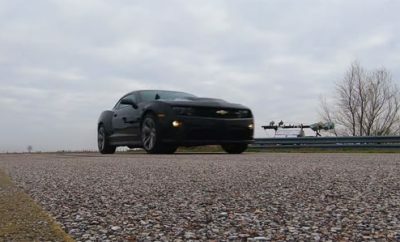 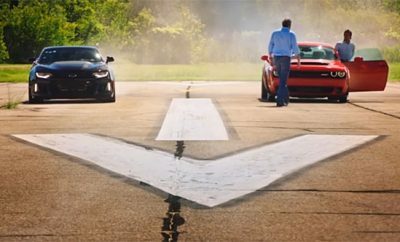 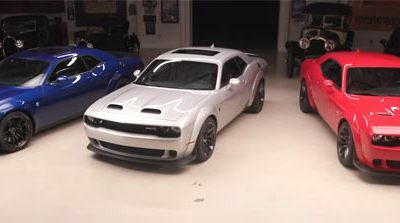 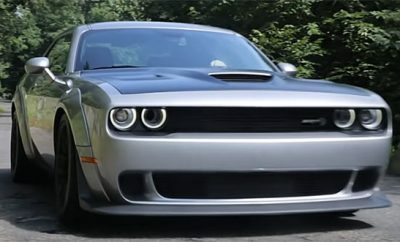 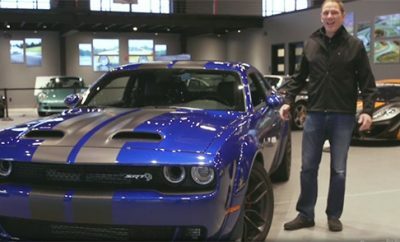 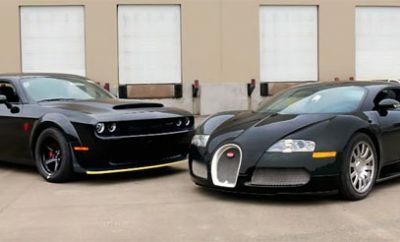 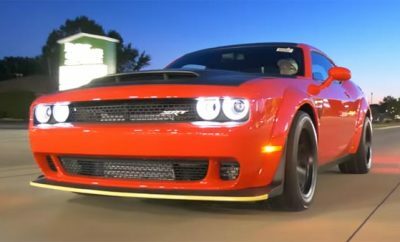 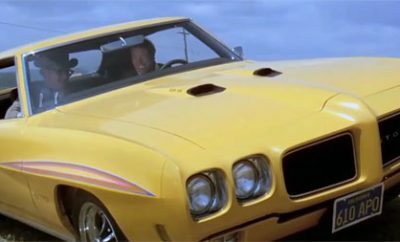 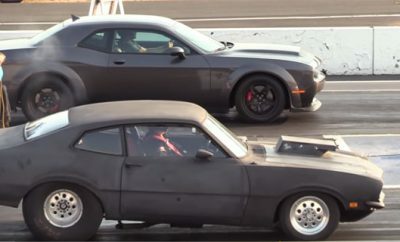 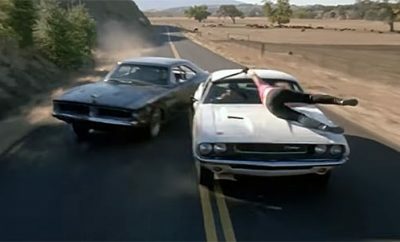 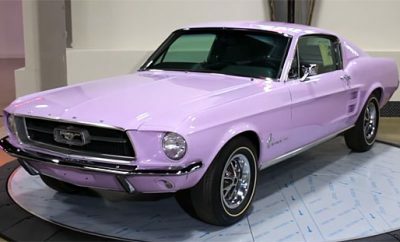 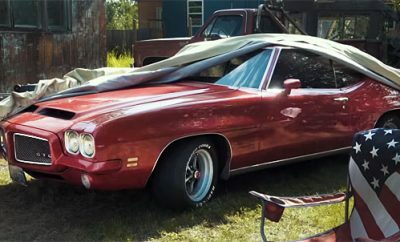 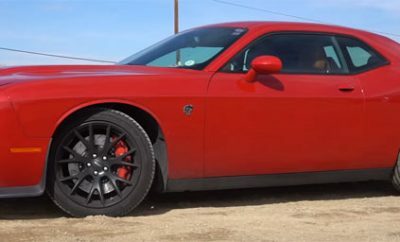 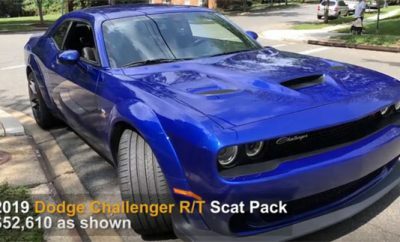 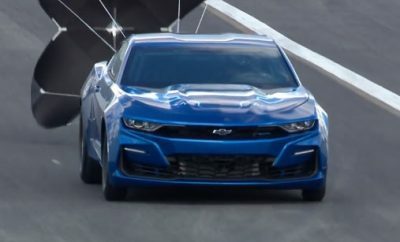 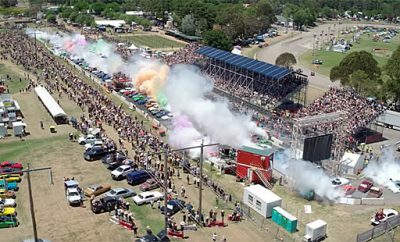 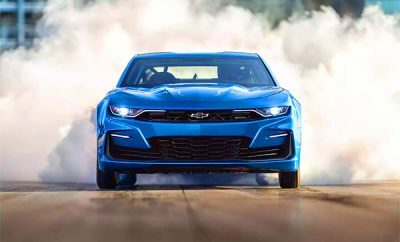 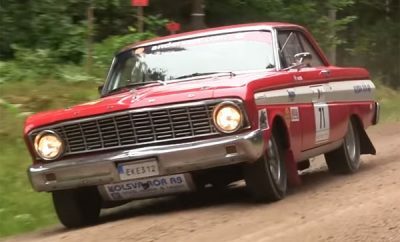 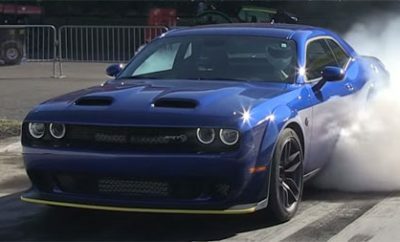 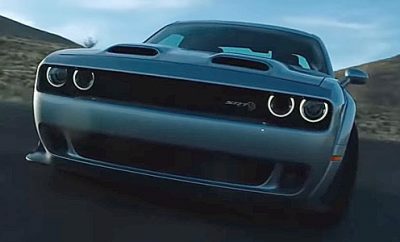 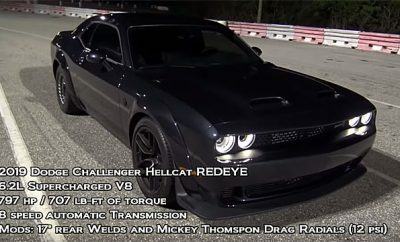 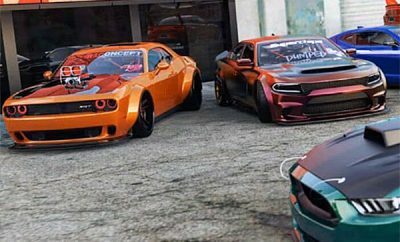 Muscle Car: Unfair? 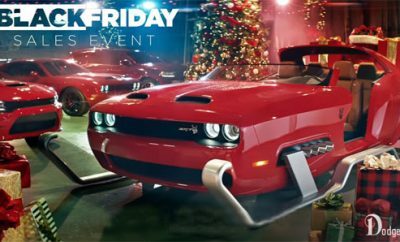 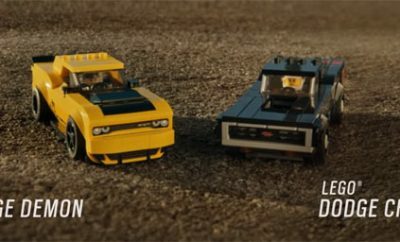 Dodge and Lego Release Toy Muscle Cars! 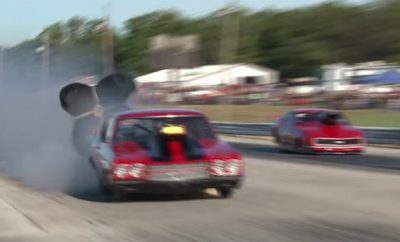 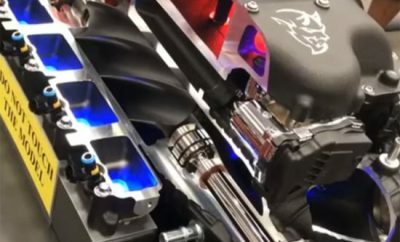 Chevelle Has Twin Blow Out At 150mph! 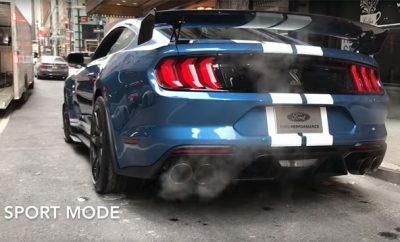 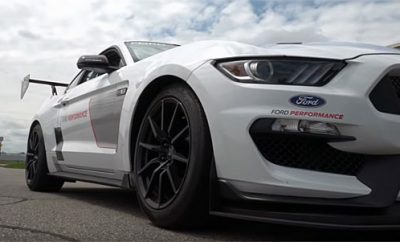 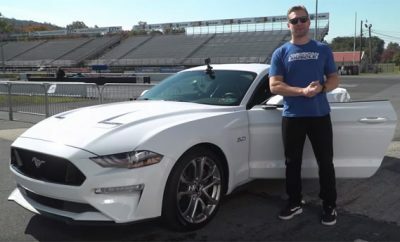 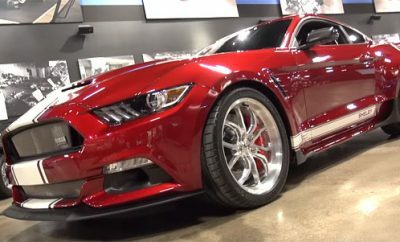 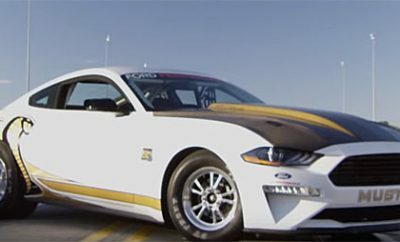 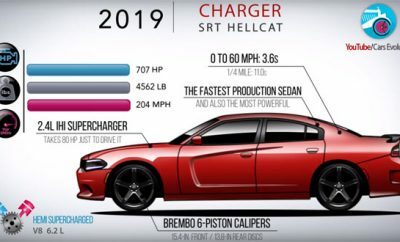 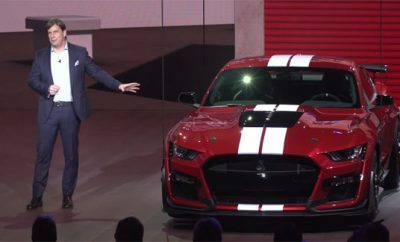 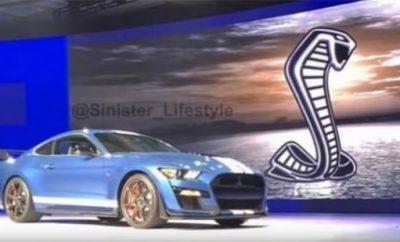 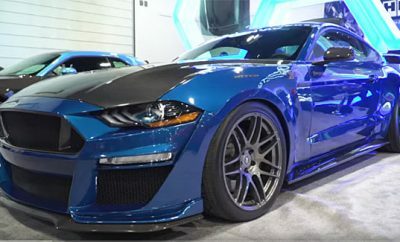 2020 Ford Mustang Shelby GT500R, Not! 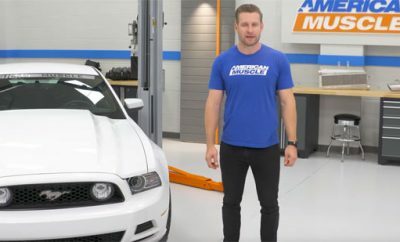 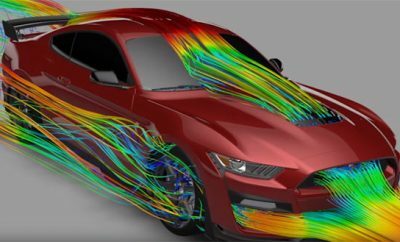 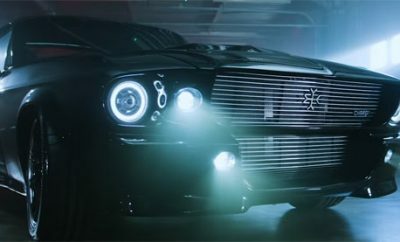 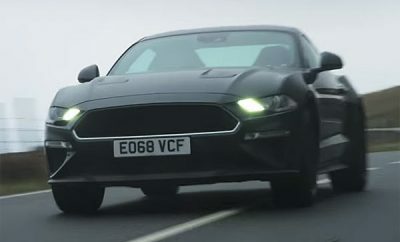 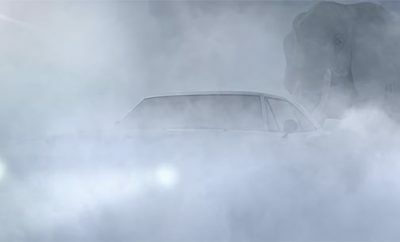 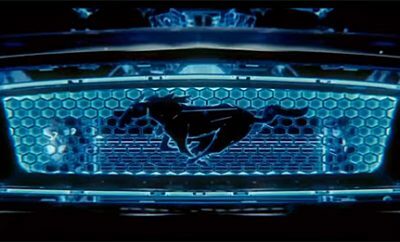 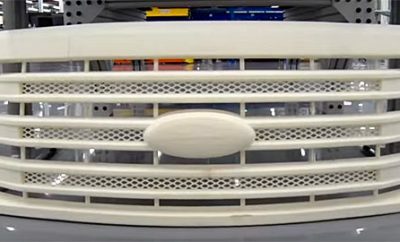 Could Ford Be Building A Mustang Hybrid Called Mach 1?